Scott Safety is committed to partnering with all communities in which we serve and in particular Aboriginal and Metis communities.Working together, we create local economic benefits related to the provision of safety services and solutions for the pipeline construction and maintenance programs as well as fire equipment sales and services. Scott Safety provides training and employment opportunities for local community members to help strengthen and contribute to the regions in which we work. 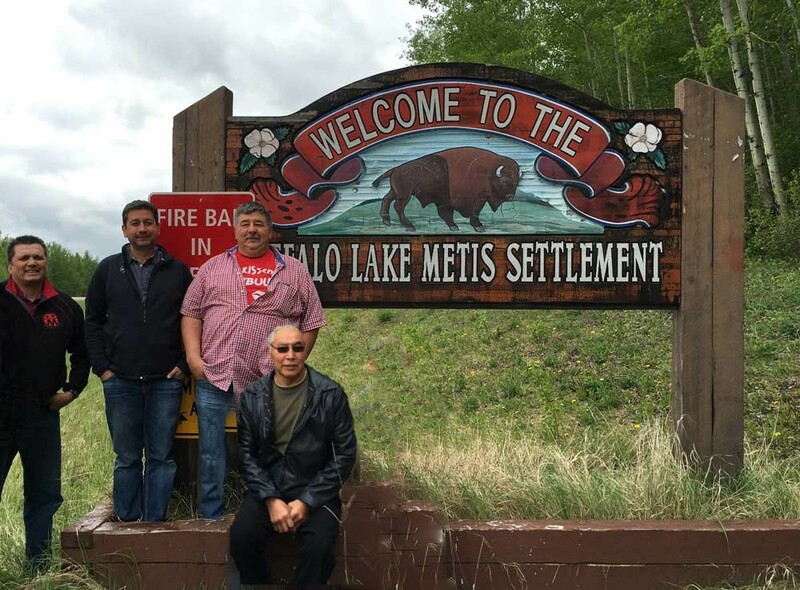 We are pleased to have signed a memorandum of understanding with the Buffalo Lake Metis Settlement in early 2016, demonstrating our commitment to building strong community partnerships.